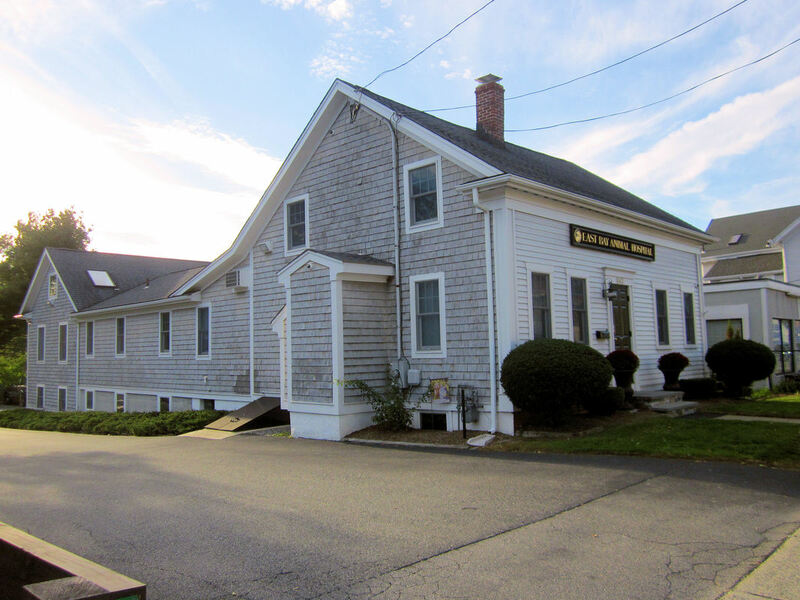 East Bay Animal Hospital Opened in 1993, East Bay Animal Hospital is a full service Veterinary facility, caring for animals of South Eastern Massachusetts and the Greater Providence, Rhode Island Area. 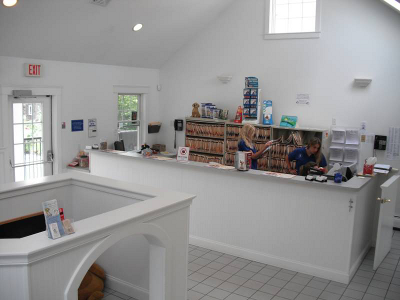 We are staffed with four highly experienced Veterinarians and many compassionate, skilled Veterinary Technicians. In addition to providing services to the public, we partner with local shelters to promote adoption and affordable spay/neuter programs. We are able to provide both routine and specialty services. Please call to learn more about our family focused community practice. Please call to learn more about our family focused community practice.